Southwest Airlines’ long-awaited flights to Hawaii are going to be delayed longer due to the recent US government shutdown, USA Today reports. Airline officials now say that the flights between the mainland US and the Hawaiian islands won’t launch until the second quarter of 2019. That means sometime between April and June. 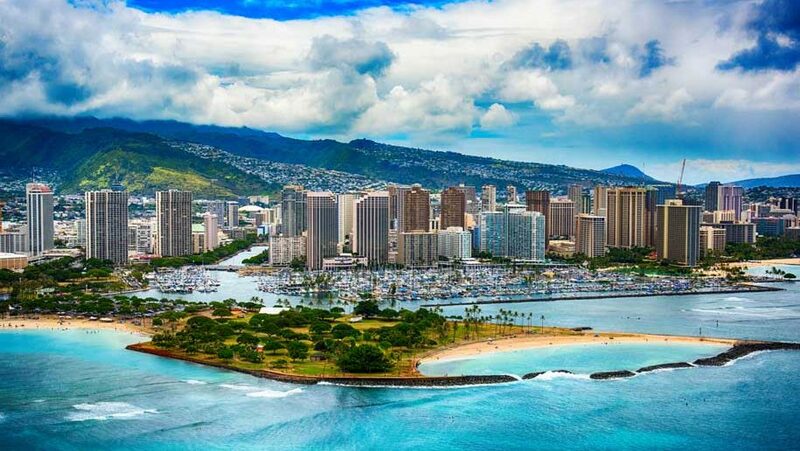 Southwest originally had hoped to start service to Hawaii in the first quarter of 2019. But the shutdown delayed the process of getting an overwater flight certification from the US Federal Aviation Administration. US President Donald Trump signed a bill that reopens the government on Monday, January 28 for a period of three weeks. If money runs out before the Congress reaches another budget deal that is signed by Trump, the government could shut down again. The airline hopes to begin its Hawaii service with flights originating from California, and add inter-island service after that. Officials estimated that the shutdown has cost Southwest at least $10-15 million in revenue. Separately, Southwest announced that it would end its service to Mexico City on March 30.